Venom's box office success lessens the possibility that Sony will return the rights to Spider-Man and related characters to Marvel. The story of Venom must be pretty inspiring to anyone who actually likes the movie. 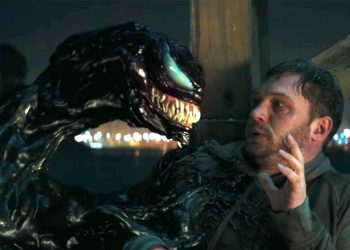 Despite getting destroyed by the critics, Eddie Brock’s first standalone outing overcame its bad buzz and scored a record-breaking opening weekend. Since then, the film has continued to go strong at the box office and at this rate, it could actually end up being more profitable than any Spider-Man film. And while this is certainly good news for Sony and those that enjoyed Venom, it’s not such good news for Kevin Feige and the team at Marvel Studios. 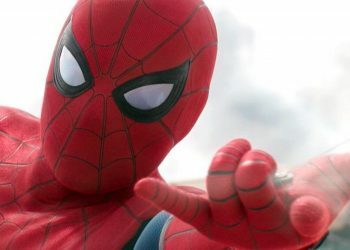 Sony actually holds the cinematic rights to Spider-Man and the only reason he’s even allowed to swing around the MCU is due to a deal the two studios struck a few years back. 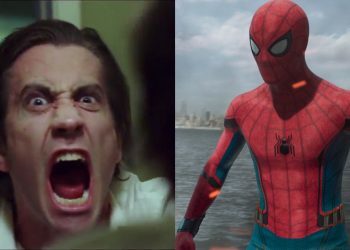 The specifics of it have always been a bit unclear, but we do know that Sony still has the web-slinger in their court and with the success that Venom is seeing, it’s likely that he’ll stay there. What’s interesting, however, is that analysts say that if Eddie Brock’s first solo outing had fallen flat, the studio might’ve been willing to give Spidey back to Marvel. 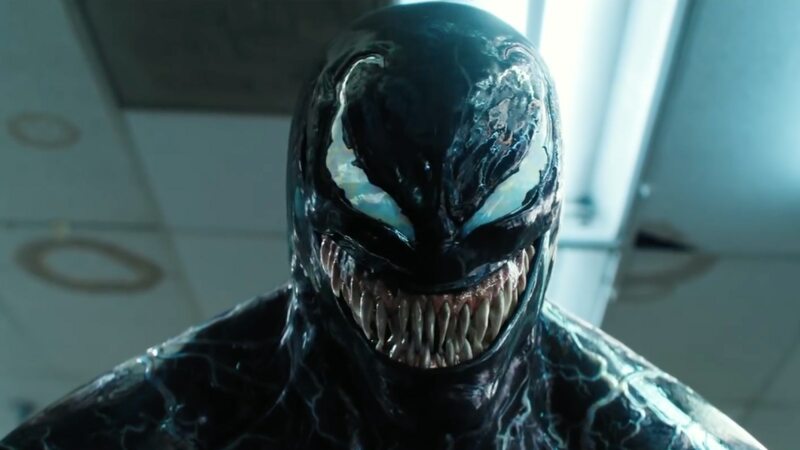 “A half-billion dollars in revenue for ‘Venom’ worldwide proves that this is no fluke, and despite a critical drubbing, the film has found great favor with audiences who are fully vested in the ‘Spider-Man’ brand as well as their embracing of Tom Hardy,” comScore senior analyst Paul Dergarabedian added. 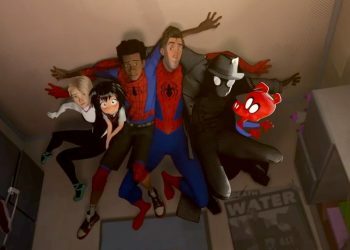 So, while there’s nothing to say that Spider-Man won’t one day swing back to his rightful home, it certainly won’t be anytime soon. 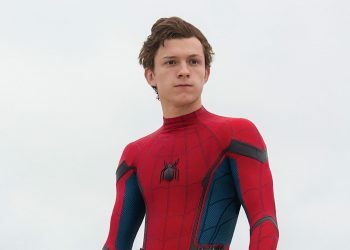 But with both Avengers 4 and Far From Home on the way, plus whatever else Marvel might have planned for Tom Holland’s version of the hero, fans don’t need to worry about him going anywhere in the immediate future.